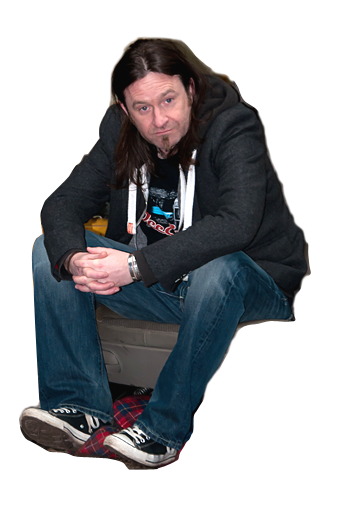 Guitar, Vocals, Songwriter, Producer and Grumpy Arse. Memo … Ainsleys Solo makes the whole album for me. 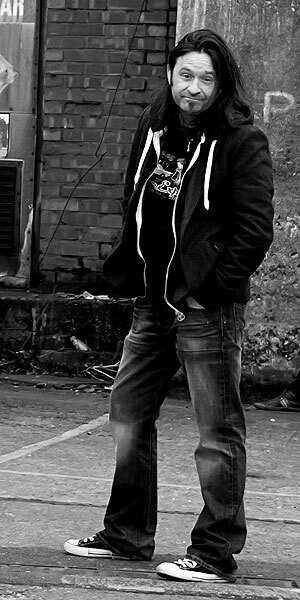 As well as being the founder member, Andy is the main writer and producer in The Band. 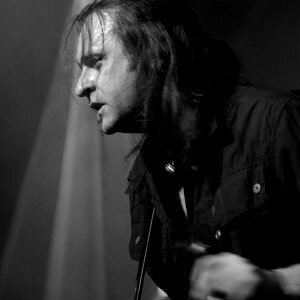 Andy spent much of his early musician life playing the working mens club circuit in various local bands before joining forces with Lee and Jim McCabe in The Real McCabe. The Lads toured extensively playing various shows throughout the UK before two separate independent labels in the USA expressed an interest. After a good few trips across the pond culminating in a shattering of lives, hopes and dreams, The Real Mac disbanded in 1999 leaving Andy disillusioned and fed up of the whole business. Around 2006 Andy got together with a few mates from the pub and played live again for the first time in 7 years. 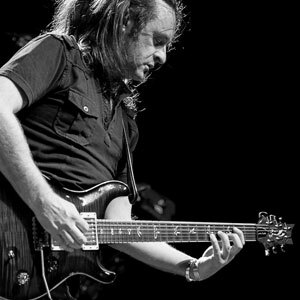 The rush came back and having always had the ambition to put the second best band in the world together, our hero decided to write a little ditty called “Pointless Child” in the hope he’d one day bump into some bloke called Tony …. in the pub ….